After being forced to start in the back after missing the drivers meeting Denny came back to win the Martinsville truck race in the #51 Toyota Tundra. Denny did it in an exciting fashion in these very fast paced truck races and took the lead at the end of the race. 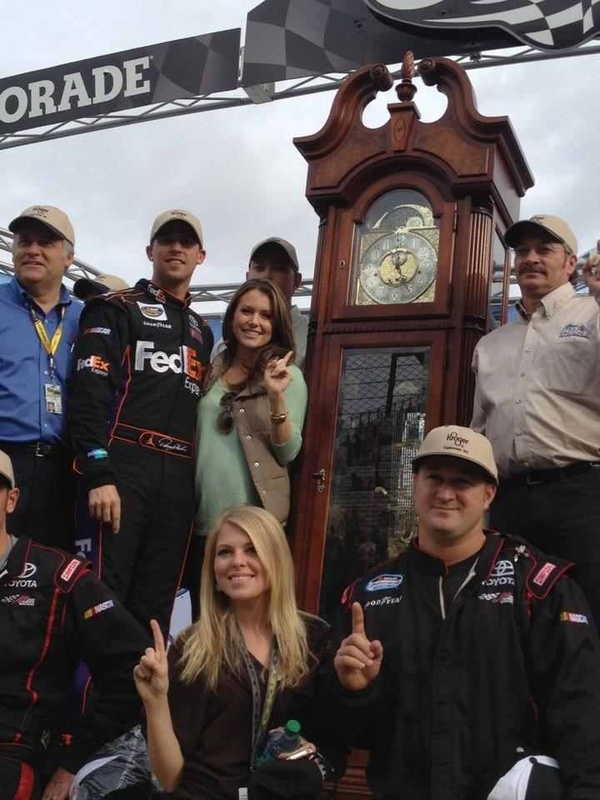 This is Denny’s 2nd career Camping World Truck Series win.